Vera Espindola has worked toward building sustainable, inclusive coffee supply chains for many years, including in her previous role at UTZ Certified and now with SAGARPA, Mexico’s Secretary of Agriculture. 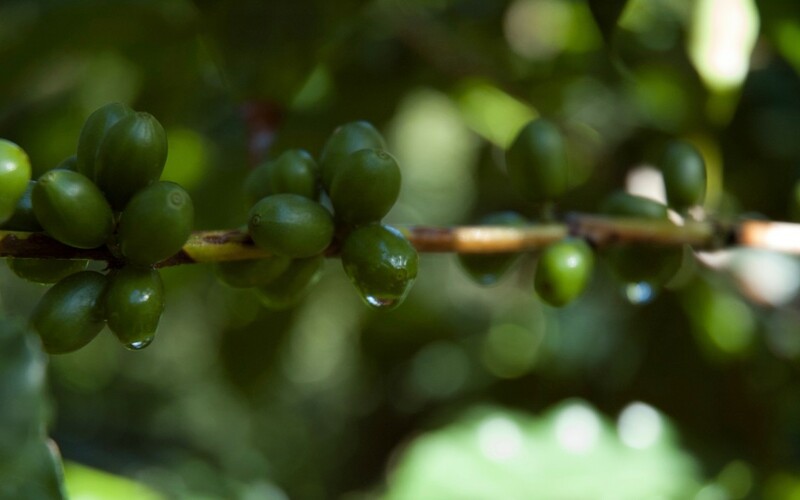 With Mexico’s coffee industry currently recovering from Coffee Leaf Rust and other challenges that have lowered its production (find out more in our recent blog here), the country’s government institutions like SAGARPA are developing plans to improve coffee production. With Mexico’s coffee industry a major topic at this year’s Let’s Talk Coffee® event, we talked to Vera to find out more about her work. Q: What are you working on with SAGARPA to benefit Mexico’s coffee industry? A: SAGARPA is Mexico’s Secretary of Agriculture, overseeing livestock, fisheries, food, and rural development. 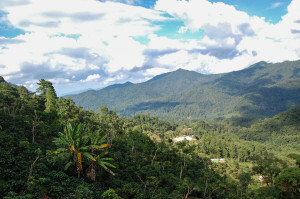 Within SAGARPA, they have set up a new national plan for coffee, which was launched in October 2015, and the goal is to recuperate the lost production of coffee. It’s divided into the following areas: Innovation and Transformation; Community Development; and Sustainability and Shared Value. I’m part of that last area, and my aim is to see how can we integrate certain sustainability developments and issues within the bigger plan. We’re looking at both the production side and the market side to see how we can increase the value of Mexican coffee in general. Q: Can you tell me a little more about Mexican coffee? A: We have a wide range of coffee here: Thirteen states produce it, with at least 400,000 producers. That results in both a great number of people relying on coffee for their livelihood, and a great diversity of flavors that come from the different climates and production variables. As a result, one of the things we’re focusing on is the identification and differentiation of regional cup profiles. We want to maximize the production and flavor from specific regions to bring more value to the farmers who produce it. Q: Mexico is in recovery from disease and other challenges. 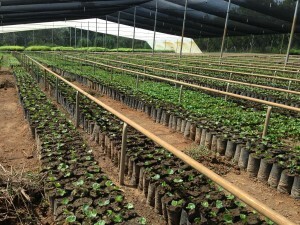 What’s your outlook on the future of the country’s coffee? A: I think we’re seeing a tremendous opportunity for Mexico in coffee. On the one hand, we have the producer-centered movements I mentioned, with great potential in differentiating specific regions. But on the other hand, there’s a tremendous opportunity in Mexico within coffee consumption itself. For the first time in history we’re in a deficit of our own coffee production, meaning that as a consuming market we’re drinking more than we produce. And that will not stop. We are working with partners to better understand what are the patterns between now and five or 10 years ago because we do see all these new coffee shops popping up in the city. Because as it is, everybody drinks coffee. So we see a tremendous opportunity for Mexico to build on both the consumption and production side. Q: Lastly, let’s talk about the event itself. You’ve been to Let’s Talk Coffee® Global events in Colombia, El Salvador, and Panama, and you’ll be joining us in Mexico. Why do you think Let’s Talk Coffee® is an event worth attending year after year? A: To me, the most exciting thing about Let’s Talk Coffee® is that we’re largely dealing with specialty markets rather than mainstream markets, and in that arena I think there’s a greater chance of achieving certain synergies and collaborations. When you’re dealing in huge volumes, it can be easy to lose the impact of the investments you’re making in your supply chain. And I of course still want to encourage mainstream investments in sustainable supply chains, but at Let’s Talk Coffee® I’ve seen many active collaborations and meaningful investments in specialty coffee supply chains, and to me that is very exciting, rewarding, and worth coming back for. 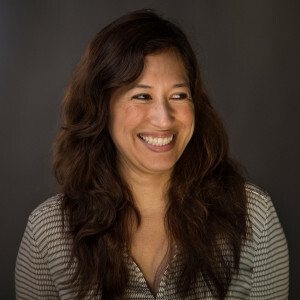 If you want to connect with and hear from Vera and other leaders in specialty coffee, join us at Let’s Talk Coffee® Mexico! Registration is now open.